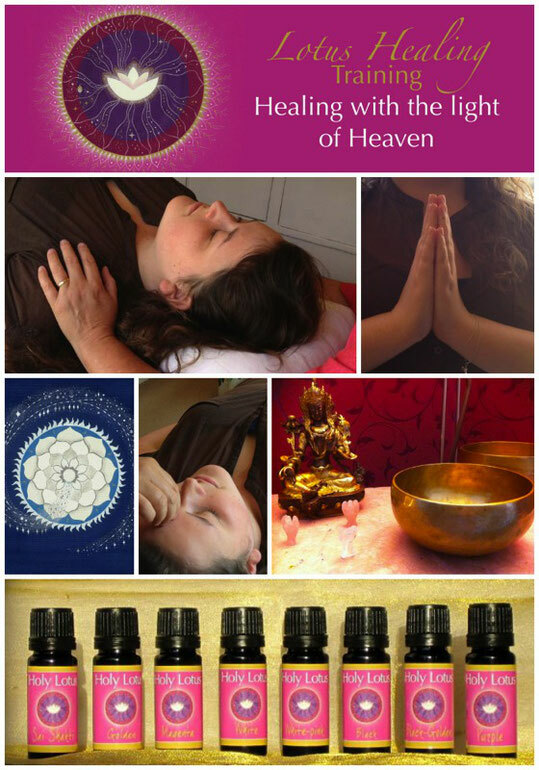 Lotus Healing works with the pure light of Heaven. 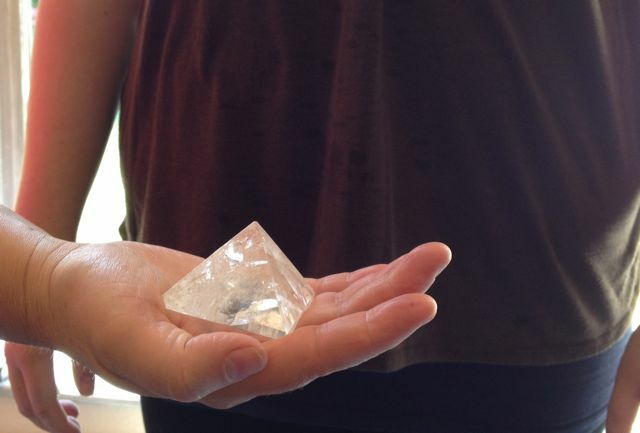 The initiations, which are part of the training, allow the Lotus Healer to make use of this pure original lotus light, to treat the human energy system and the physical body, and to apply it for Earth and landscape healing and healing of the elements. 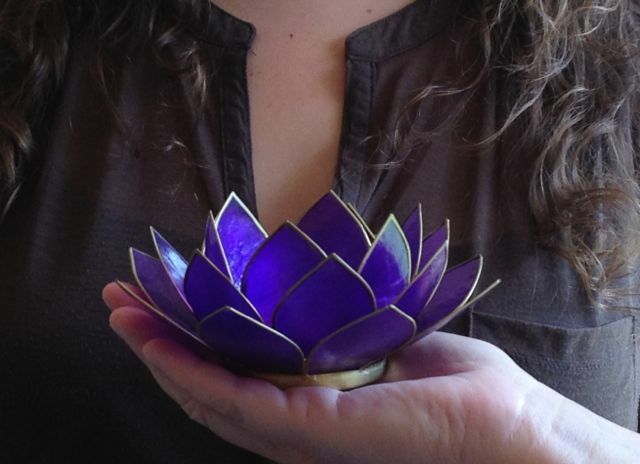 Unspoiled, gentle yet penetrating, the lotus energy gives deep healing, memory of the original state and invites the divine light for you to experience completeness. Lotus Healing works with the pure lotus energy of Heaven enabling deep traumata, disturbances in the energy bodies and disease patterns to be transformed. 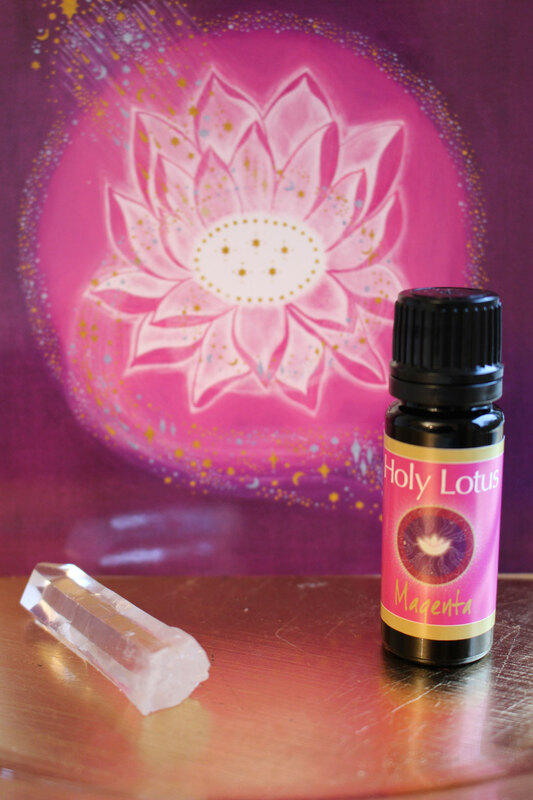 Lotus Healing provides the imperturbable pure light, which penetrates, rinses and liberates everything. The methods of Lotus Healing can be combined with other healing and energy treatment methods, as well as be used as an independent healing system. The training has an incredibly positive impact on your own life, as you work with all the techniques during the course. Anyone who feels a calling to work with the lotus energy is warmly invited to take part. The training takes place in two parts with nine days each. I look forward to welcoming you on the course!